Attorney Kenneth Feinberg’s office has nearly completed its review of 4,000-plus compensation claims related to General Motors’ recalled ignition switches. So far, the death toll is 124 deaths, three more than last week. Decisions have been rendered on the remaining claims. About 450 claims need further documentation before a final decision is made. Feinberg was hired by GM last year to independently compensate the victims of crashes caused by the automaker’s faulty ignition switches, which can be jostled out of the “run” position by a knee or heavy keychain, cutting power to the engine and power steering. The defect prompted the recall of more than 2.6 million vehicles in 2014. GM originally said it only knew of 13 deaths linked to the switches. 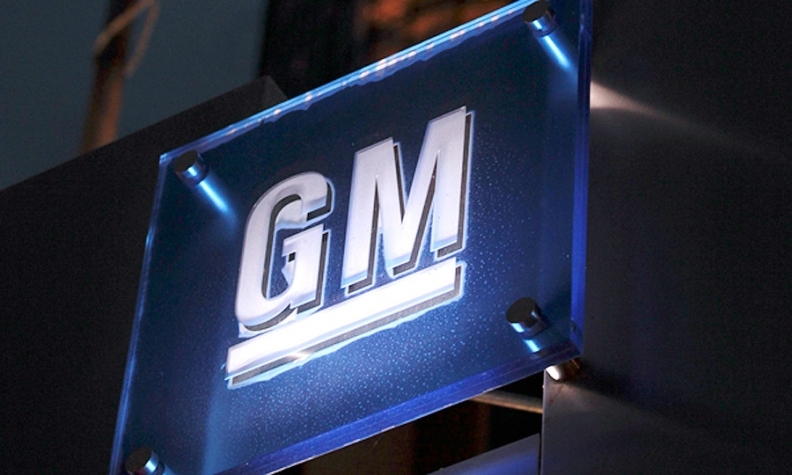 GM has set aside $550 million to pay victims. Death claims are eligible for a $1 million payout for the person who died, and $300,000 each for the surviving spouse and any dependants. Feinberg’s office also approved a total of 266 injury claims, 18 of which are for serious or catastrophic injury and 248 of which are for minor injuries that required hospitalization or outpatient medical treatment within 48 hours of the accident. The payout for victims of severe injuries can vary, and can even exceed that of death claims. Minor injury claimants are eligible for payments ranging from $20,000 to $500,000, depending on the length of their hospital stay. Of the total 4,342 claims filed, 3,499 were found ineligible and 453 were found “deficient,” which means claimants can still support their claim with further documentation. Of the remaining 453 deficient claims, 24 are death claims. Deficient claims were given rolling deadlines for submission of further documents, the fund’s Deputy Administrator Camille Biros said. The last deadline for claims that need further documentation will expire on or around July 31. Feinberg’s office has said it expects to complete its review by the end of July, and Biros said the firm is still on track to meet that goal. A GM spokesperson could not be immediately reached for comment.